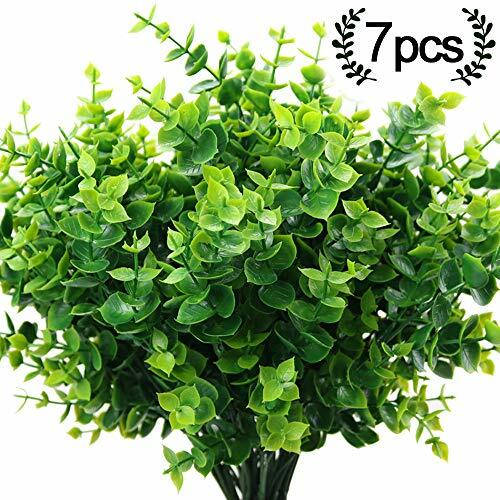 Artificial Boxwood size: 8.7" Wide x 13.78" Length, each shrub has 7 flexible stems and generous leaves. 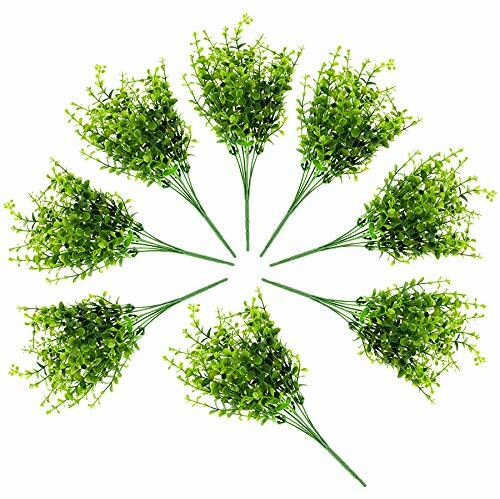 Pack of 7. 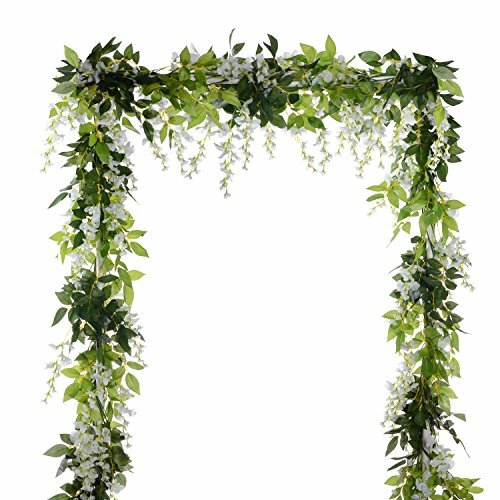 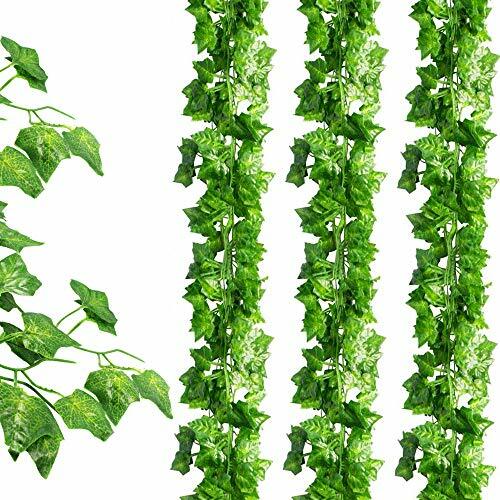 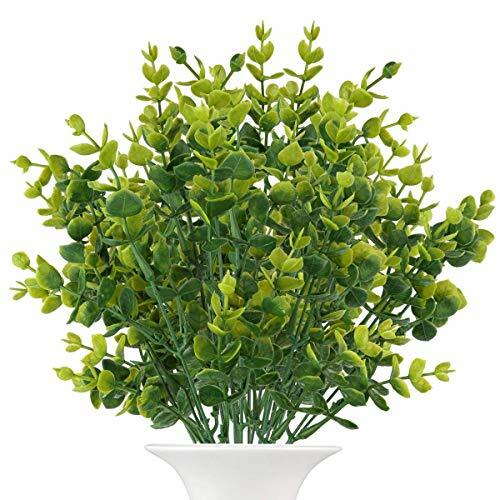 Wholesale price with 7 bunches of faux boxwood stems,Big and full Artificial Eucalyptus Leave brighten up your home with overflowing greenery. 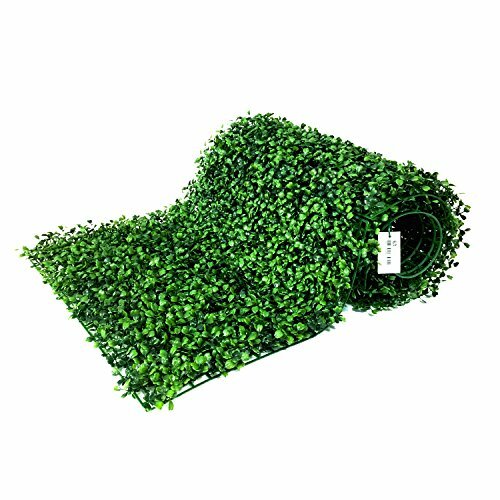 Artificial Boxwood with lush green leaves, eco-friendly and hassle free, which can be washed by water and never fade, sustain the sunlight of spring for you in any time. 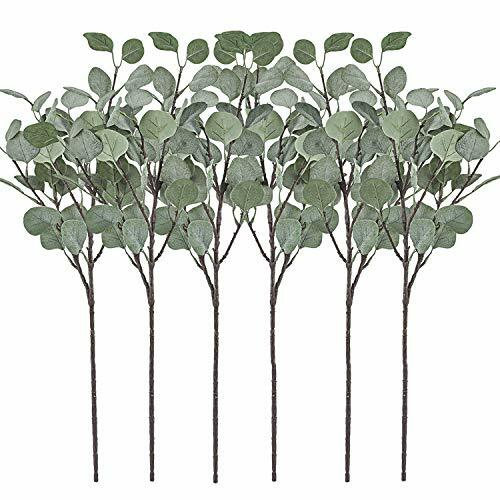 Perfect faux plants for Home, Garden, Hotel, Office, Guesthouse, Christmas, Wedding, Outdoor Balcony, Patio, perfect for decorating outdoors in pots. 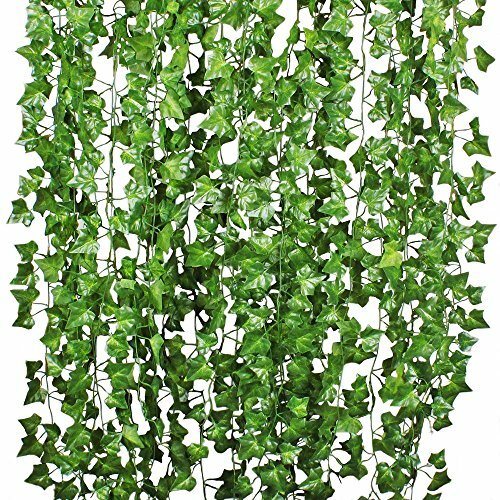 Nice farmhouse decor with multiple bushes give an interesting effect, fake stem leaves bring the forest straight to you.